1857 would always be remembered as a landmark year, as a beginning that had its conclusion after 90 years. 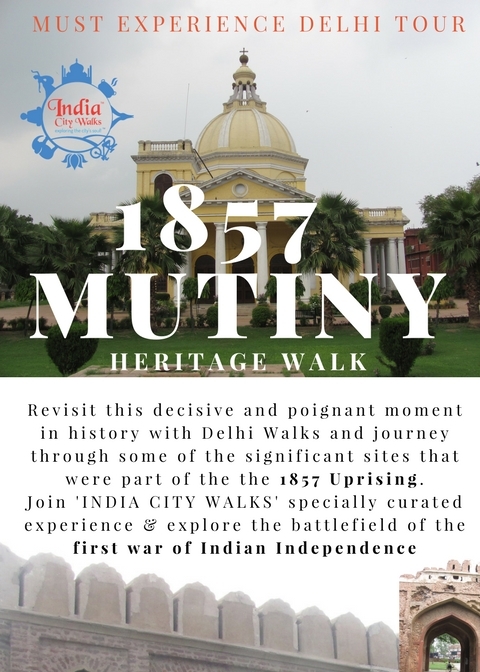 Our Mutiny Trail narrates the story of the first war of Indian Independence, a transitional and turbulent period in time when the Mughal capital was turned into a battleground, overnight. The Siege of Delhi was a fight to the death between two powers, neither of whom could retreat, triggered events that altered the course of Indian history. The monuments dotted across the landscape beyond Kashmiri Gate are surviving relics of its colourful historical past. 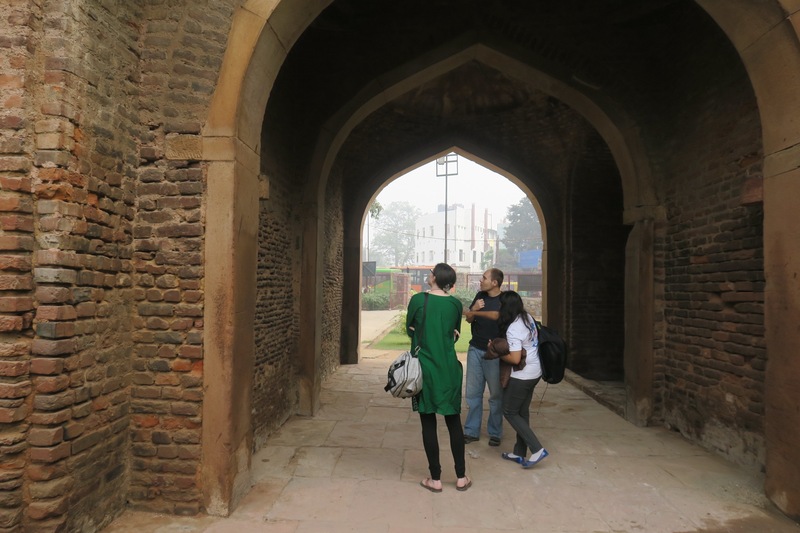 The monuments dotted across the landscape beyond Kashmiri Gate are surviving relics of its colorful historical past. These structures have seen the sands of time shift from the Mughal era to the days of the British Raj. They continue to stand as sentinels, carefully watching over all that came and went in Delhi. Explore tales and anecdotes that delve into major landmarks of early British presence in the city. Understand the dramatic order in which the events of the 1857 Uprising unfolded in time and the lasting effects of this historic episode. Discover the story of an epic struggle in 19th century Delhi that was not just political but also cultural: one that would change Delhi and India forever, woven through the ruins, the battlefields, the memorials as well as the events and characters surrounding the summer of ’57. Tour Dates: Private Tour (as per client convenience). Normal tour requires minimum 1.5 hours.